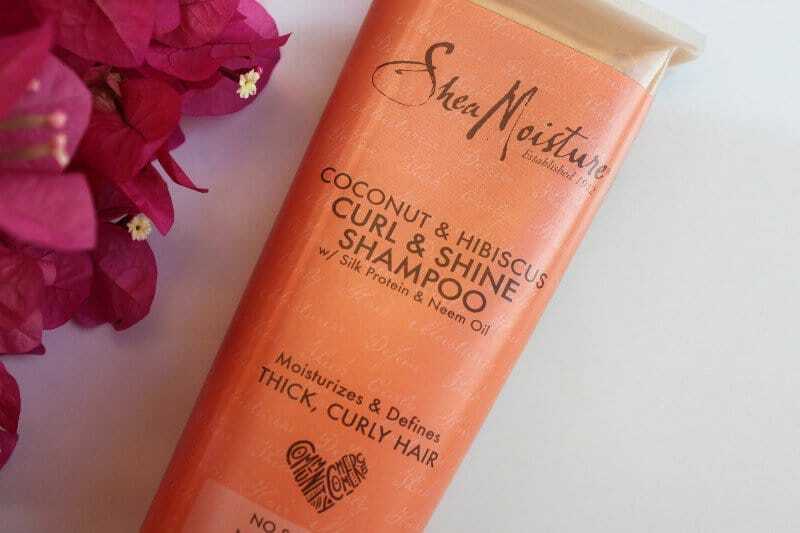 Shea Moisture Shampoo Coconut & Hibiscus Curl & Shine– My Absolute Fav ! 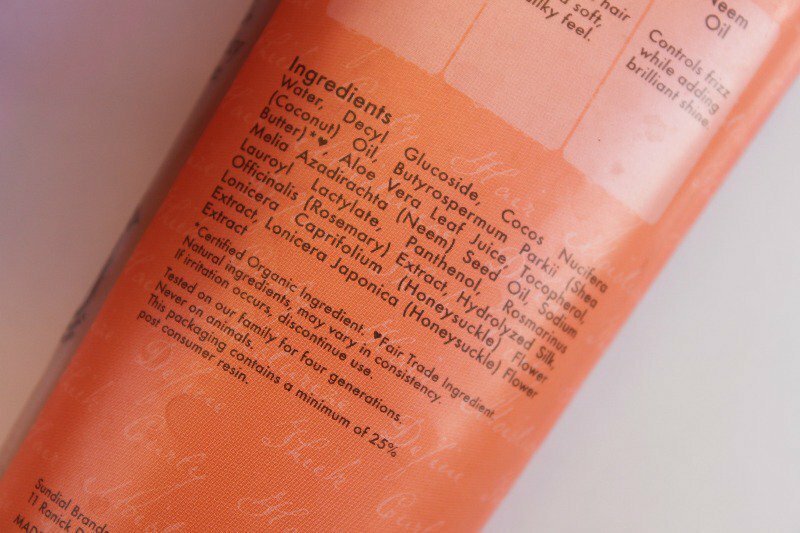 Home ReviewsHaircare Shea Moisture Shampoo Coconut & Hibiscus Curl & Shine– My Absolute Fav ! This shampoo comes in a tube packaging. The product surprisingly is not thick or gloopy. It isn’t as runny either. A small amount says two dimes worth of shampoo diluted with water is enough for my long hair. 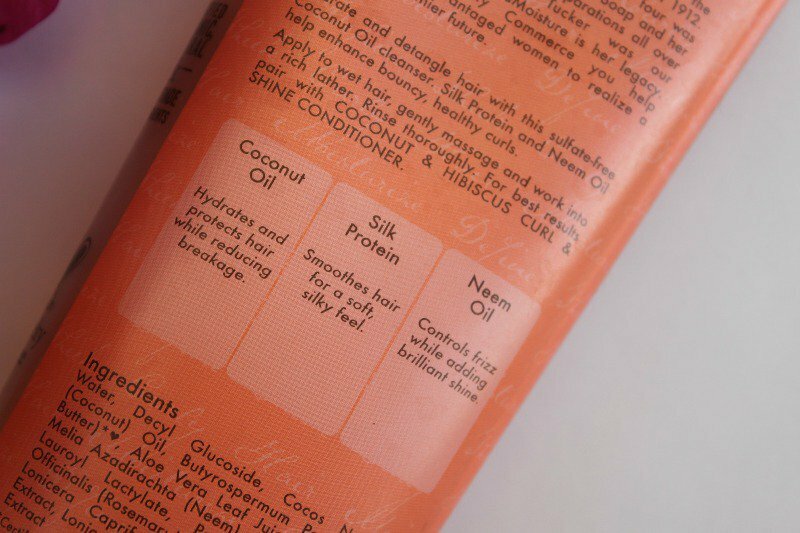 The shampoo lathers well and does not dry my hair or scalp out. In fact, I legit cannot resist touching my hair throughout the day it gets that soft! 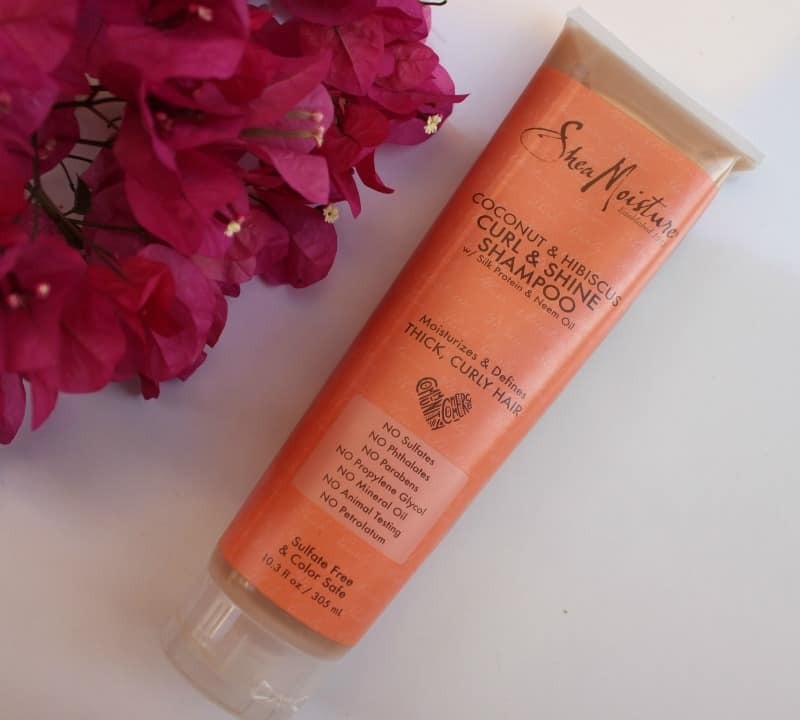 !The mild shea fragrance stays in my hair for two days! I have used it both with and without the conditioner. It works well both ways. If you have super brittle and frizzy hair don’t skip the conditioner.If you want volume you may skip it. The best part is the fact that it is free of chemicals! From where did you get it? Amazing captcha mam ?? 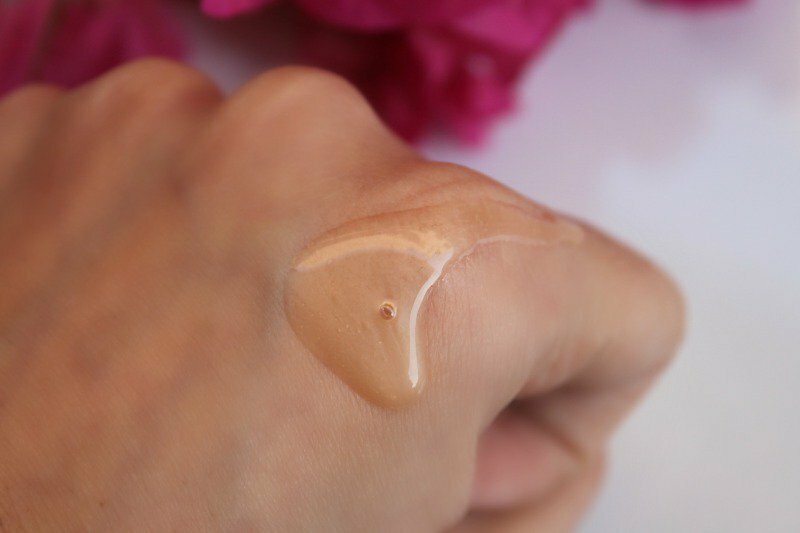 ?loved the product and review ?? ?